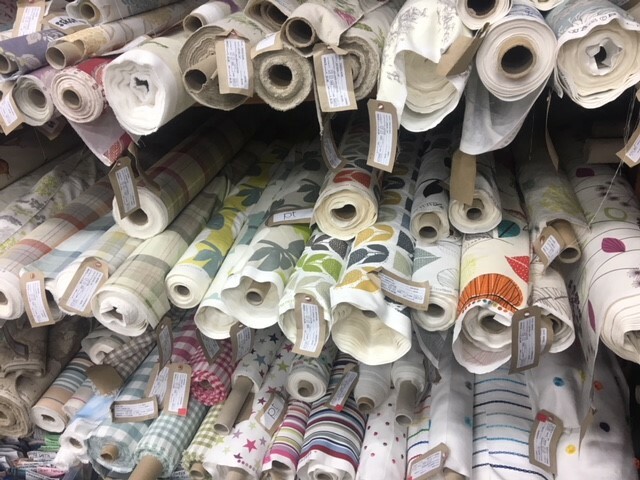 With decades of experience in different areas of curtain making, upholstery and crafting between them, the team can help with all your queries and work to find the right material for your needs (as well as budget). But it’s not all about the look. 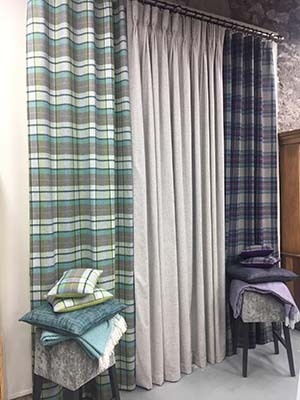 The Fabric Mill thinks about function as well as fashion, whether it’s pet friendly material for chairs or linings to help curtains retain a property’s heat. And the best part is you don’t need to be an expert in textiles to shop at The Fabric Mill. “Everyone who works here is happy to help with any questions that customers might have, or offer advice if it’s needed. For our custom curtain service, we have an information sheet on how to measure your windows properly to ensure you get the right sized curtains. 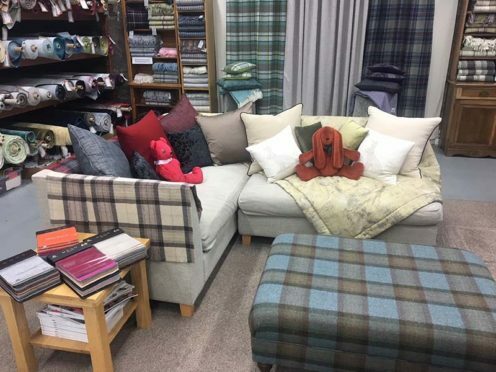 Both kid friendly and dog friendly, The Fabric Mill’s showroom is split into upholstery/dual purpose fabrics and curtain specific fabric, so it’s easy to find what you are looking for. There are also deals on discontinued lines and for people furnishing restaurants or hotels, there are fabrics that are suitable for the hospitality trade. With the growing interest in ‘upcycling’, thanks to apps like Pinterest and local evening classes, more people than ever are shopping at The Fabric Mill. 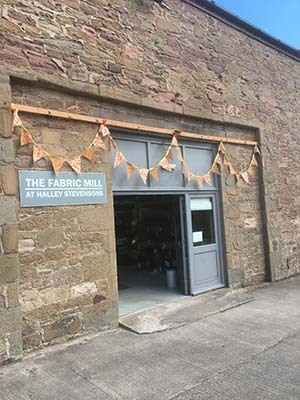 “One bonus of our shop over buying fabric online is that you can come in and touch the material – something that can make a big difference over whether it is suitable for what you intend to use it for. To find out more, visit The Fabric Mill’s website or pop in and speak to the team.